Welcome to the Office of Communications for the School District of Philadelphia. 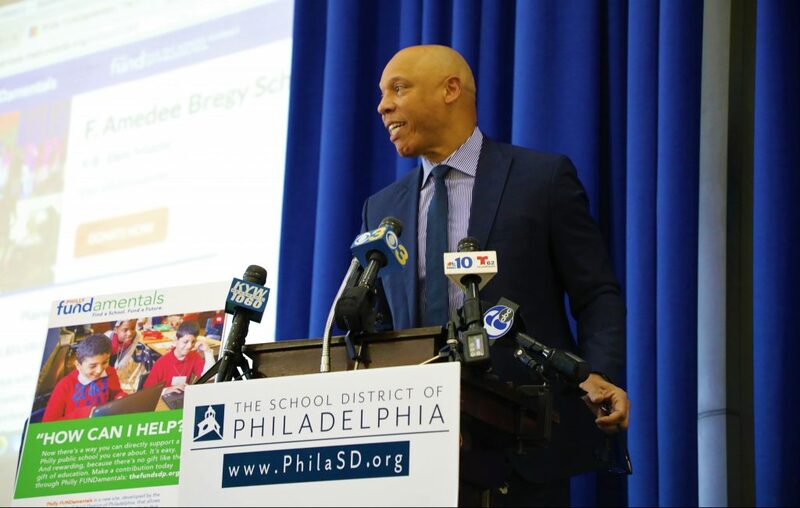 The Office of Communications informs students, families, staff, members of the media, and the greater Philadelphia community about news throughout the School District of Philadelphia. Our primary role is to communicate on behalf of the District with the media and general public to increase awareness of SDP news, events, policies, objectives and goals, and serve as the primary source for official information about the SDP in responding to media requests. Our students inspire us and are at the center of everything we do. Their safety, learning, and growth are our top priorities. We work hard to support their success through everything we do. We also work closely with school administrators to provide communication at the school level in a timely manner for students, families, and staff. Keep up with all of our Good News!